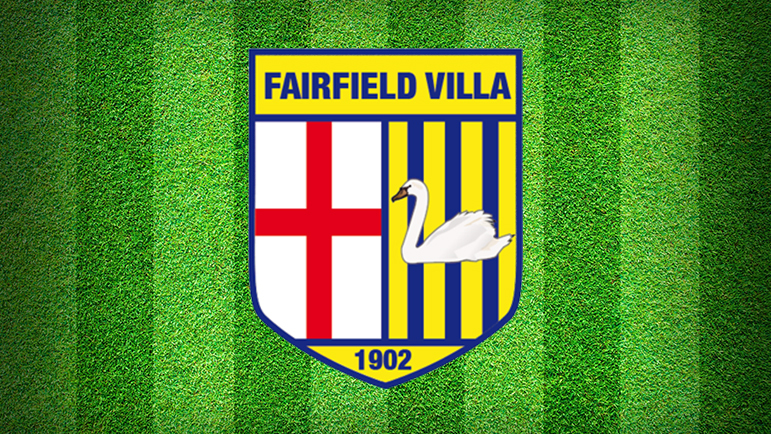 FAIRFIELD Villa vice-chairman Paul Oakes believes a three-week lay-off from action was the reason behind the club’s 2-0 defeat to Knowle last Saturday. After three consecutive postponements, Villa finally beat the weather at the weekend but they could not claim the result as second-half goals from Sam Bethall and substitute Nathan Corry secured the win for the Solihull visitors. The defeat leaves Villa in third place in Midland League Division Two and Oakes felt Saturday was a missed opportunity to keep up with the leading pair of Droitwich Spa and Alvis Sporting Club. “It was a strange result for us really as we’d changed the system to accommodate Knowle’s style of play and made a few positional changes,” he said. “We should have won the game as we had created enough chances in the first half to take the lead but in the end Knowle deserved the victory. “Having a three-week lay-off did not help as the players have not really done much barring the odd Sunday league game. Villa are on the road tomorrow (Saturday) when they travel to Redditch Borough, who occupy fourth place. And with only Ryan Molesworth and Pete Jenvey unavailable due to family commitments, Oakes is confident of getting a positive result at the Trico Stadium. “I would not say it’s a must-win for us but it would be nice to walk away with the three points,” he added.